Planned maintenance costs less and minimizes downtime. 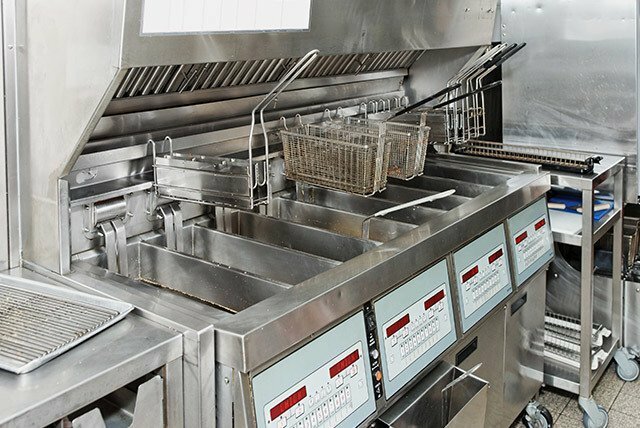 Schedule your food equipment & appliance spring cleaning service today, instead of waiting until something breaks at the worst possible time. We’re ready to help! If you own a food service business in Kennewick, then having a trusted and experienced contractor is vital to keeping your restaurant equipment running smoothly and efficiently. Now is the best time to perform planned maintenance and to make sure your restaurant equipment will keep working efficiently. The better your equipment is maintained, the more likely you’re going to get the appropriate life-cycle from it. If not, it will deteriorate before its time. We understand the importance of having all of your restaurant appliances working properly and not risking your busiest hours of operation. We offer 24/7 emergency service as well as scheduled equipment maintenance near you. Serving Kennewick, Richland, Pasco and all surrounding areas. Having a regular maintenance program for all your restaurant equipment is imperative. If you want to run your food industry business the the right way, you need to keep your refrigerators, freezers, ice makers, fryers deli equipment, and espresso machines, all working perfectly in order to be energy efficient as well as cost efficient. We also offer our own Care-Free Ice Machine Lease so you can quit worrying about any maintenance, repairs or replacement on your Ice Makers. Click here for more information or give us a call at (509) 586-1519.